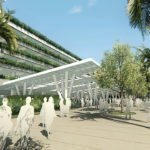 Following the announcement of the canceled hotel project, the Disney Parks Blog shared news this week of a pedestrian bridge to be constructed over Magic Way. The new walkway will connect guests form the parking structure currently being built, to the Downtown Disney District. 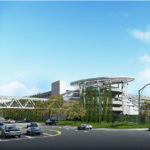 The project is expected to be completed in 2019. Once the construction is finished, the bridge will help to reduce foot traffic around Magic Way and Disneyland Drive and will allow for improved driving circulation around the entire resort. 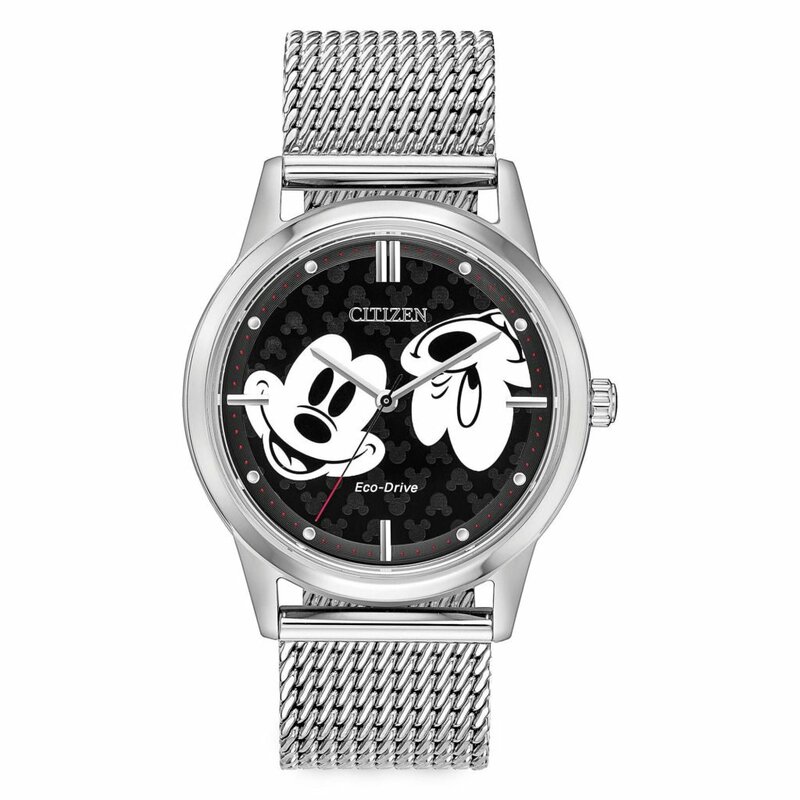 Christmas is just around the corner and what better way to celebrate than with a vacation to the “happiest place on Earth”?! 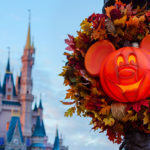 This past Friday, the Disney Parks Blog previewed Walt Disney World’s upcoming holiday vacation package that’s full of festive fun. 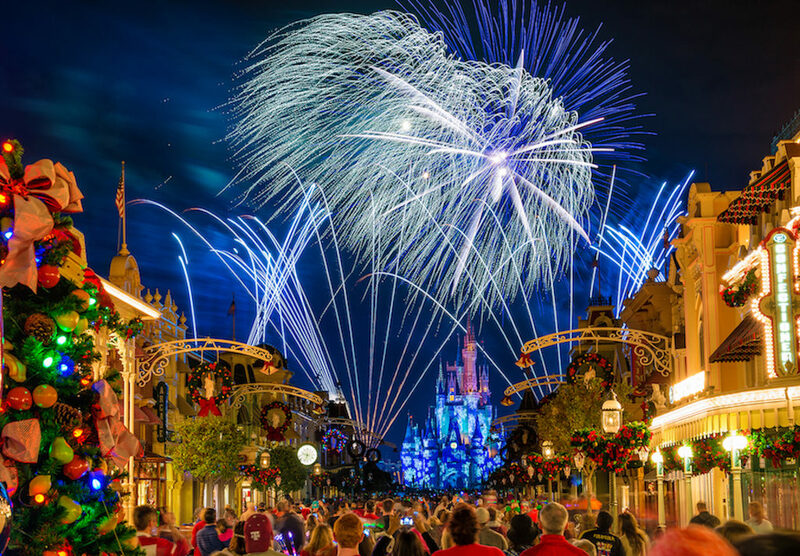 The Ultimate Disney Christmastime Package offers guests a 5-night stay at select Disney Resort hotels, theme park tickets with park hopper option, exclusive benefits and much more. This offer pertains to select dates in December. Bookings will be available between October 22 and December 2 for check-in on December 17 and check-out on December 22. Our friends at MouseFanTravel can help guests book this incredible offer. We’e been waiting for like, 10,000 years for this trailer to drop, and the day finally arrived! While (spoiler) we didn’t get any information about Will Smith’s Genie, we did get a glimpse of director Guy Ritchie’s vision for the Arabian land. The teaser gave fans just a taste of what to expect from the live-action remake including the beloved score. For those who grew up when the animated film debuted, watching the trailer transported them back to 1992 and their sense of wonder goes as deep as that infamous Cave. Along with the trailer, Disney also released the first poster. Aladdin is set to hit theaters on May 24, 2019. On Wednesday, Disney announced the launch of their Dream Big, Princess global video series on Good Morning America. The series features 20 films created by 21 girls from around the world. Each girl interviewed their role models who consisted of trailblazing females in a variety of industries. 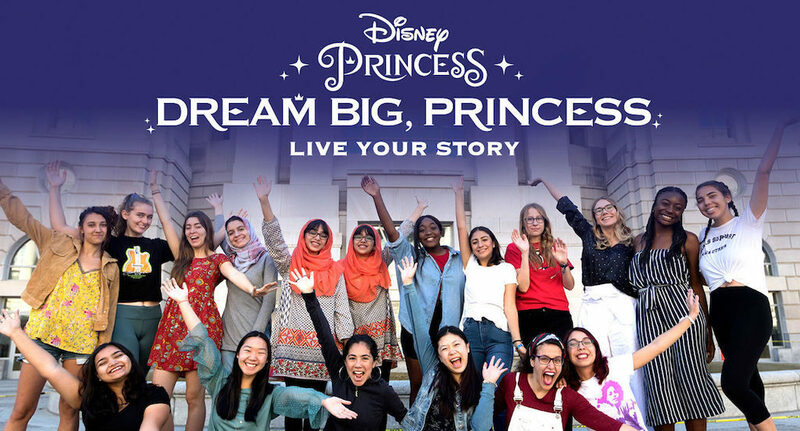 The global film series and Dream Big, Princess campaigns are part of Disney’s partnership with the United Nations’ Girl Up initiative to empower young women around the world to pursue their dreams and remind them, they can do anything. 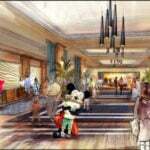 Could a Princess Character Breakfast be Coming to Napa Rose? The signature restaurant at the Grand Californian Resort and Spa is currently open only for dinner, but this could soon be changing. 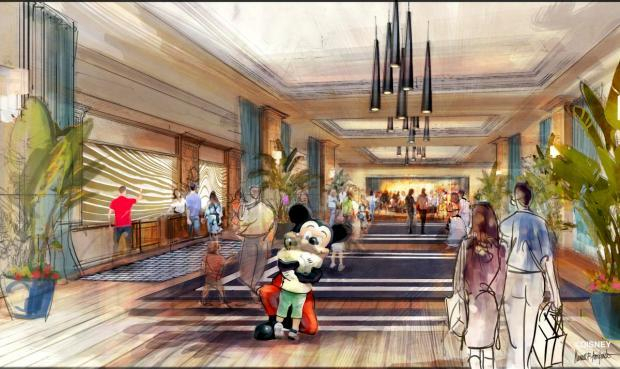 While this remains an unconfirmed rumor, sources suggest that a character dining breakfast featuring Disney Princesses is coming the popular restaurant. Jedi Training Academy to close at Disneyland, and remain at Disney’s Hollywood Studios. The popular activity for young Padawans will make its exit from the Disneyland Resort “soon.” However, Walt Disney World has no plans to remove the experience from Hollywood Studios. Jeremiah checks out Los Angeles’ Haunted Hayride. More than just a hayride, this spooky attraction through the old L.A. Zoo also consists of two “mazes” and a creepy Purgatory. Ryan Coogler reportedly set to return for Black Panther sequel. Coogler will make his way back to the MCU to write and direct the follow up story for the Wakandan King. Alex reviews Fox’s The Hate U Give. A powerful story with a powerful message. Alex examines this film based on the young adult novel of the same name by Angie Thomas. James Gunn signs on to write and direct DC’s Suicide Squad sequel. Time to switch teams. After being fired by Disney executives from Marvel’s Guardians of the Galaxy Vol. 3, Gunn has accepted an offer to helm the second chapter of rival DC’s Suicide Squad.